Local Automotive Repair Services to get you back on the road! Your safety on the road is our priority. Schedule an appointment today! For the past 12 years, our family owned and operated auto repair shop has provided customers with timely, effective and affordable work. We are dedicated to our local community, and we look forward to welcoming new customers into our shop for A/C, engine and exhaust services and more. We proudly accept Visa, Mastercard, and Discover.  We are a local family owned and operated business in Butler, PA.
With over 12 years in operation, our team has a depth of experience in the industry.  Our owner uses his military experience to give customers efficient and high quality results. When choosing a car mechanic, what is most important to you? Some people might say expertise, while others might say convenience and price. For other people, a local connection, personable customer service and strong experience might be the most important things. Fortunately, when looking for an auto mechanic in Butler, PA, you don’t have to choose just one or two priorities.  Bowman’s Auto Repair offers all of the above and more, and we’ve been doing so since 2005. We specialize in A/C, engine performance and repairs, rust repair, custom exhaust service and much more. 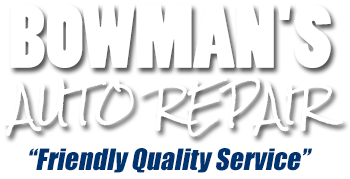 Bowman’s Auto Repair is a family owned and operated small business, and has been in operation for 12 years. Having served our country in the military for over 20 years, Art Bowman brings a level of efficiency that is unparalleled. 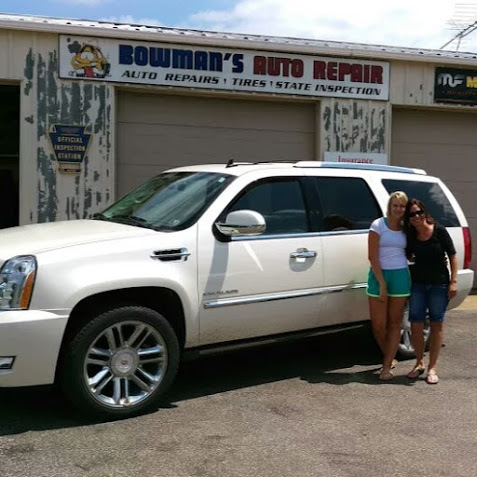 With fast, friendly and reliable service, Bowman’s Auto Repair has thrived in the automotive industry while still remaining true to its roots in the local community. The next time you need quality auto repair in Butler, PA that is quick, affordable and long lasting, we hope you will choose to do business with Bowman’s Auto Repair.